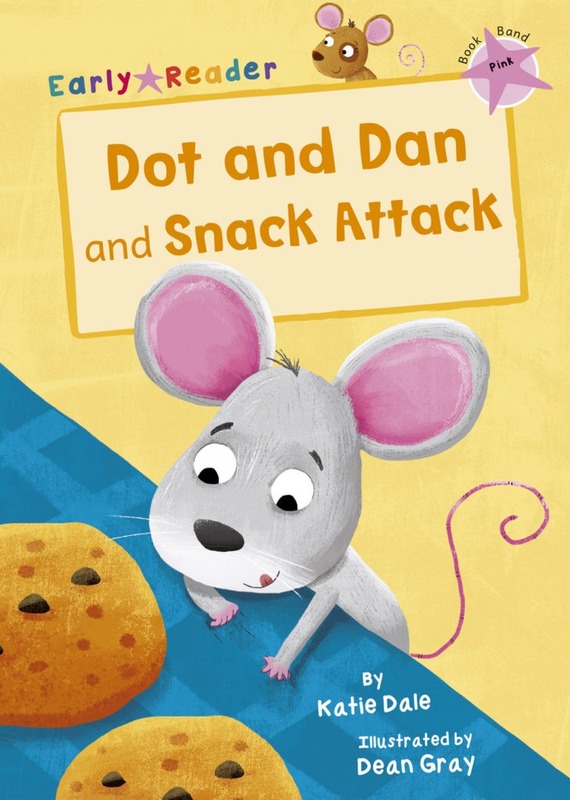 Dot and Dan and Snack Attack! Dot and Dan want a snack. But Dan eats too much! There are cookies on the shelf. Can Dot and Dan get them?